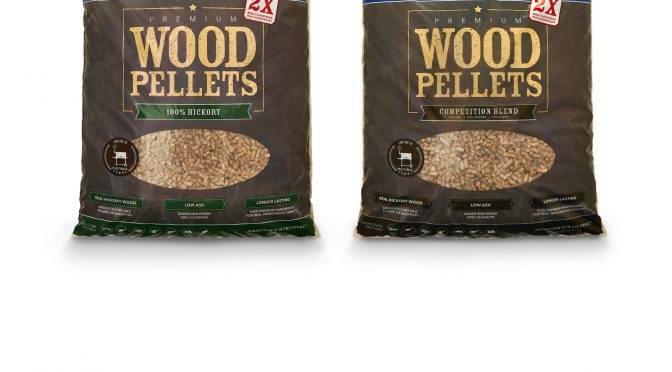 Kingsford™ premium wood smoker pellets are made from all-natural 100% American Hardwoods. Choose from Hickory, Cherry, Apple, Oak and Competition Blend to infuse your favorite grilled meats, fish, and vegetables with real smokehouse-quality flavor. For more information visit www.kingsfordpellets.com.